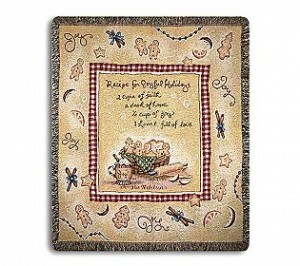 Share the recipe for joyful holidays with this cozy Gingerbread throw blanket. 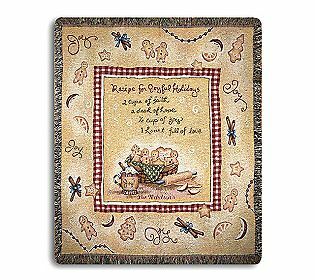 It’s delightful with a Gingerbread kitchen motif. From Things Remembered.